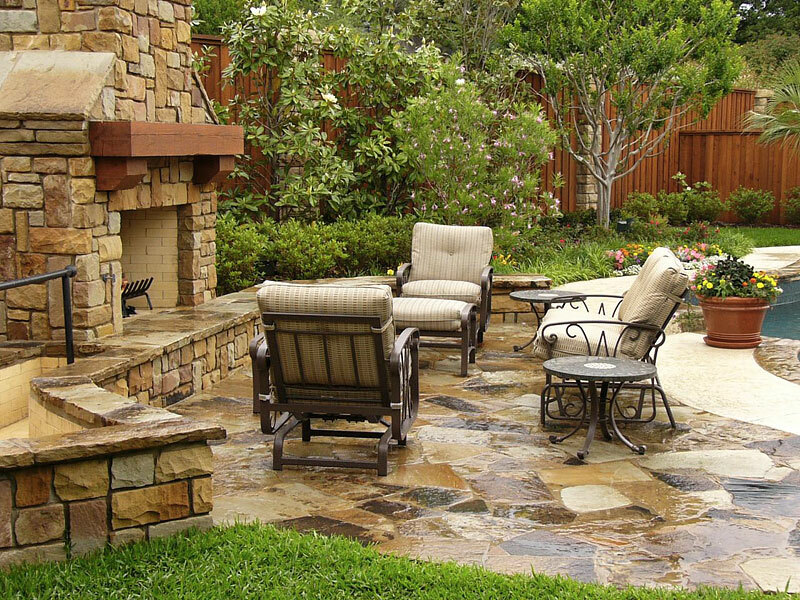 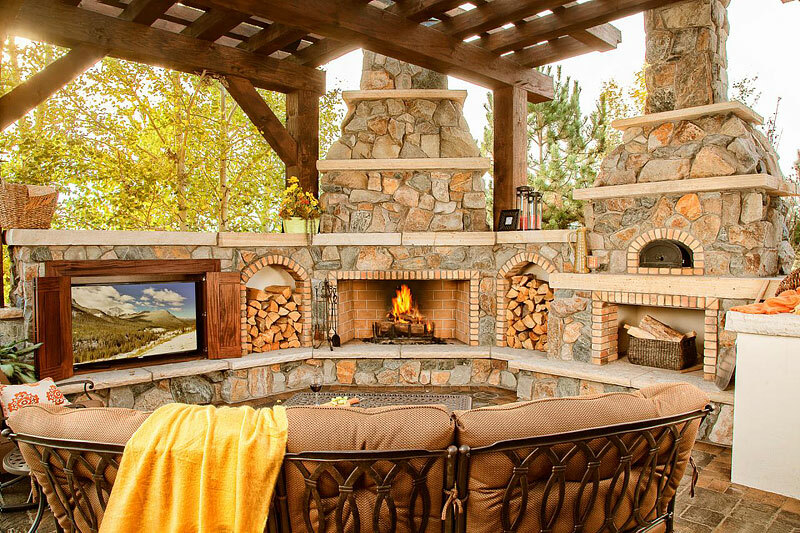 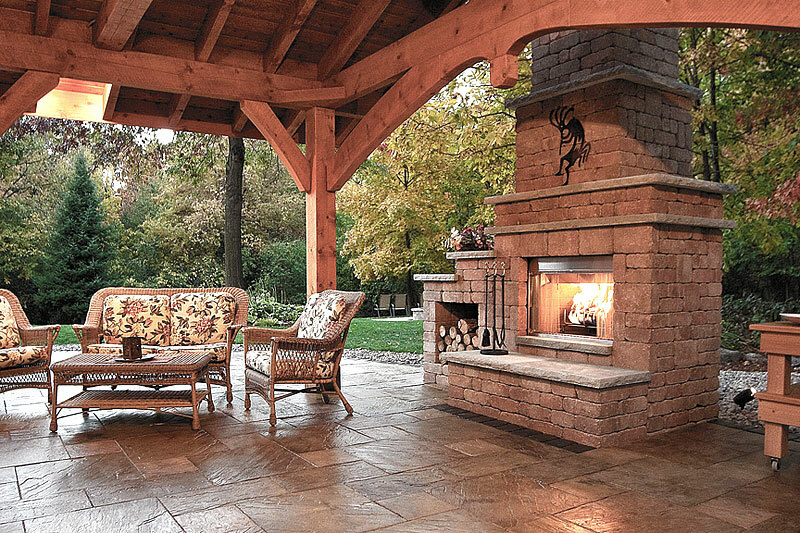 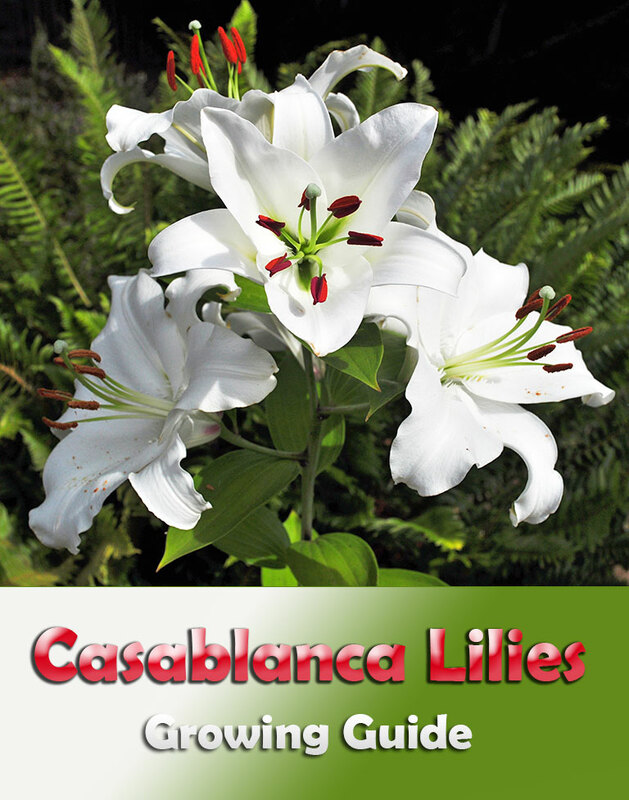 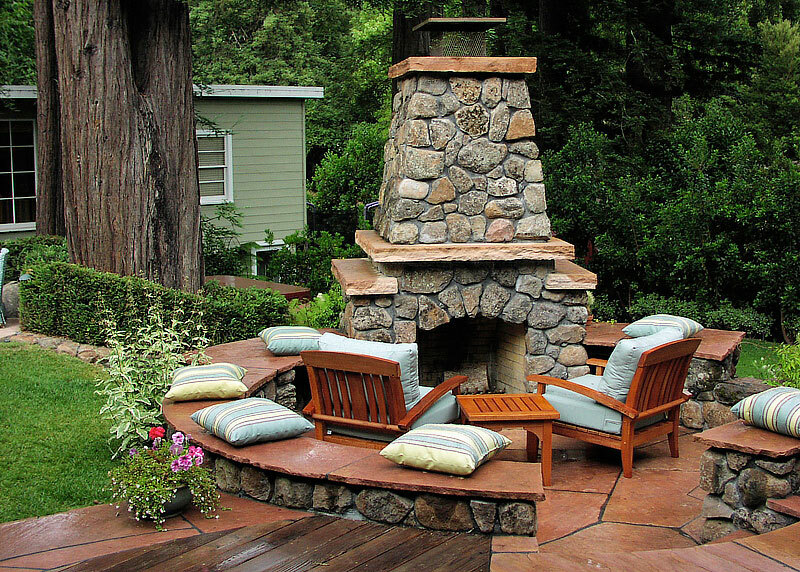 There is a certain romantic ambiance that surrounds an outdoor fireplaces. 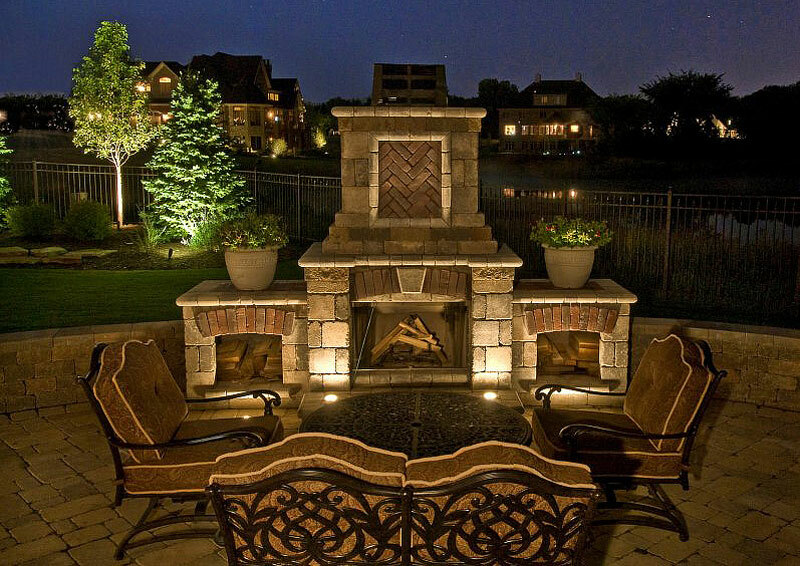 The glow of the flickering flame invites guests to sit down, relax and enjoy life. 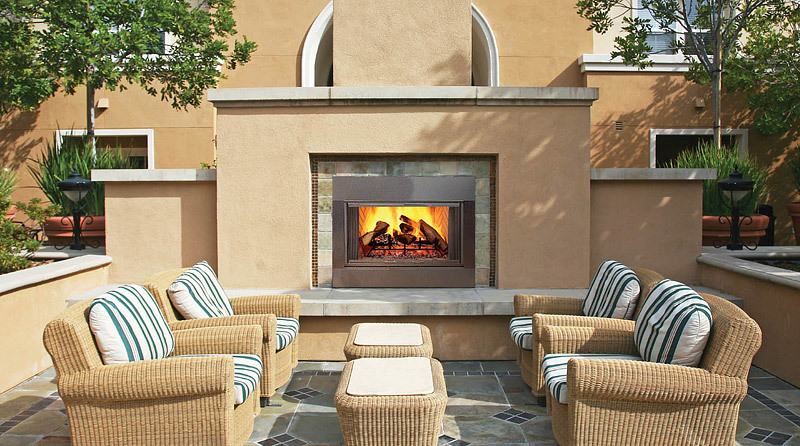 Properly designed fire features encourage conversation and sooth the soul. 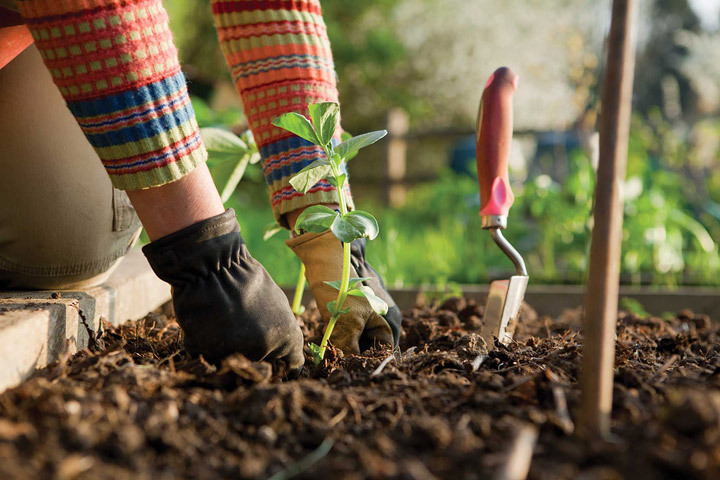 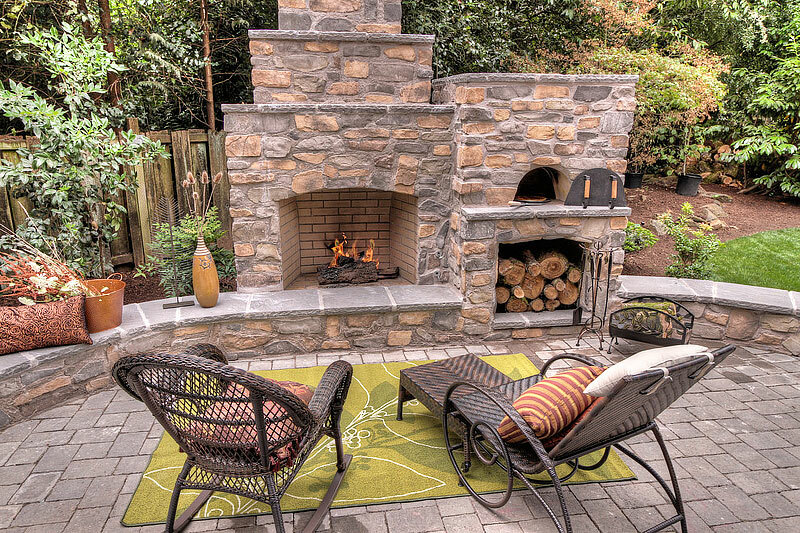 Design and installation of these popular features can be lucrative, but be sure to educate yourself on the proper construction techniques beforehand to avoid costly mistakes. 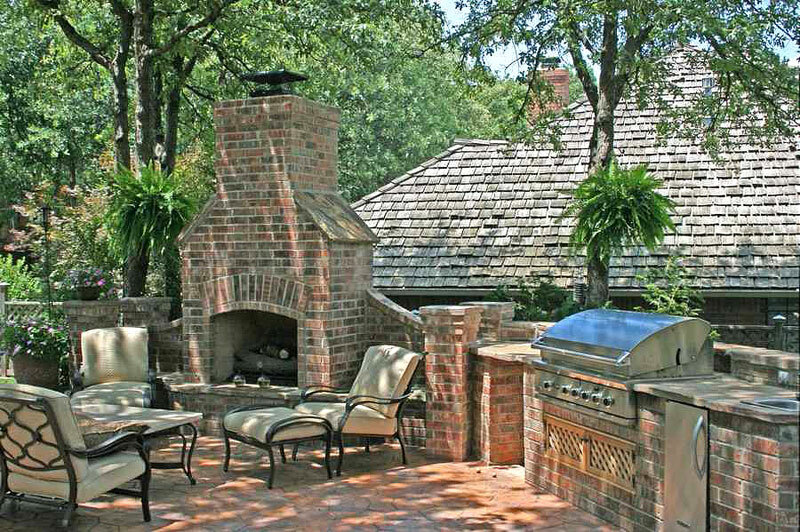 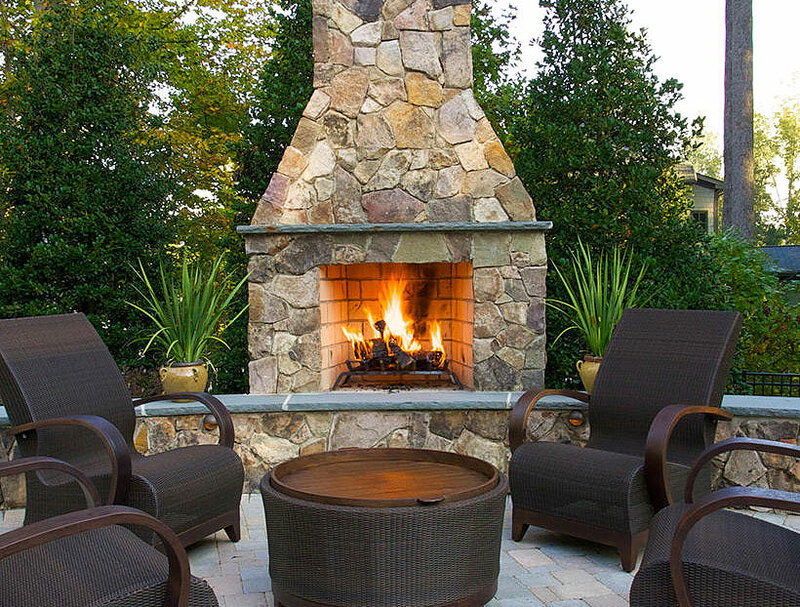 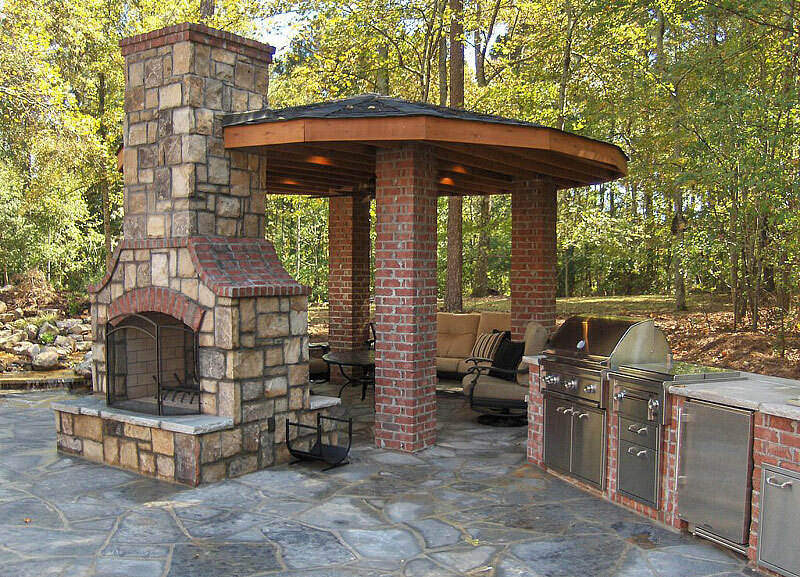 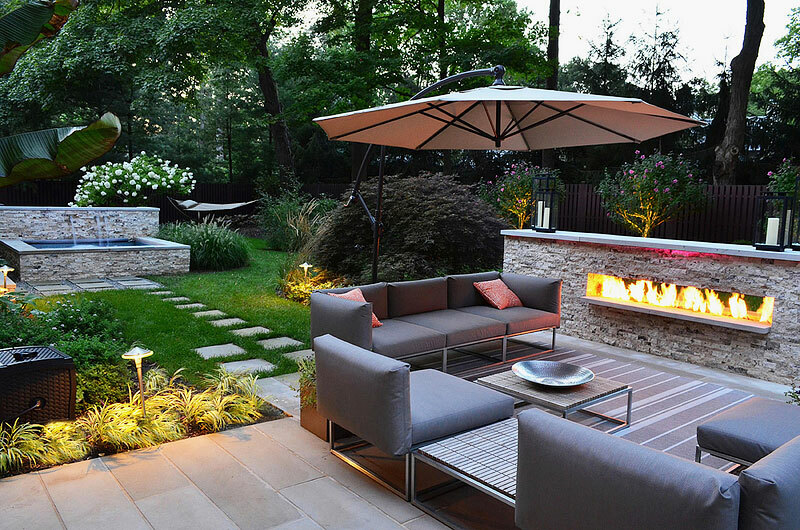 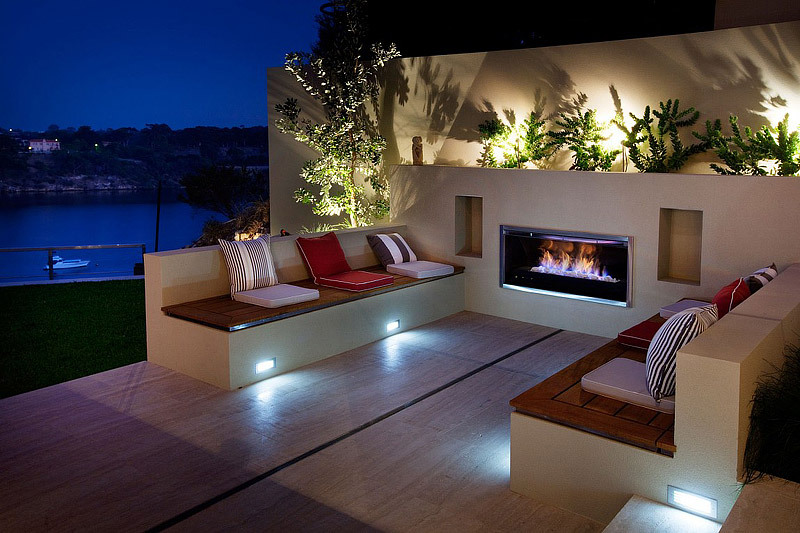 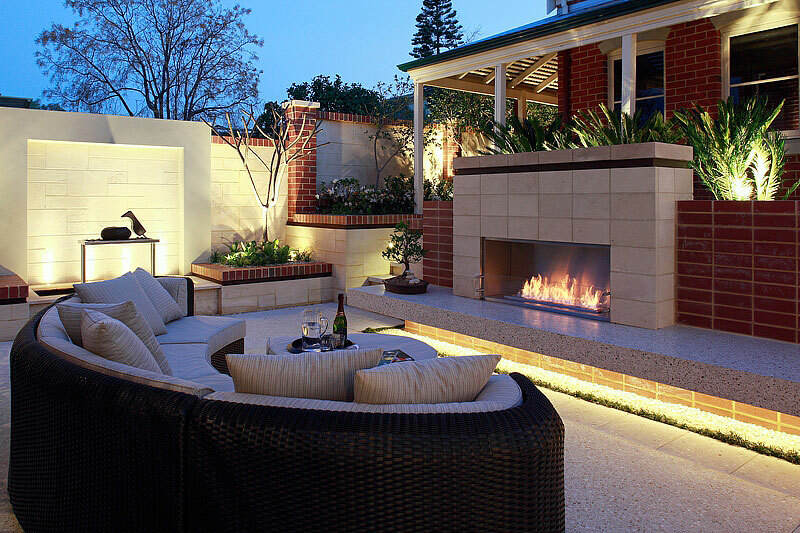 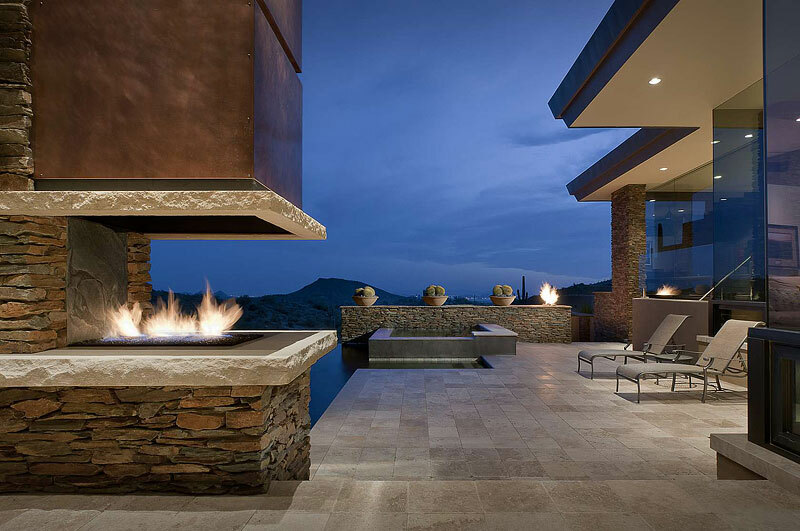 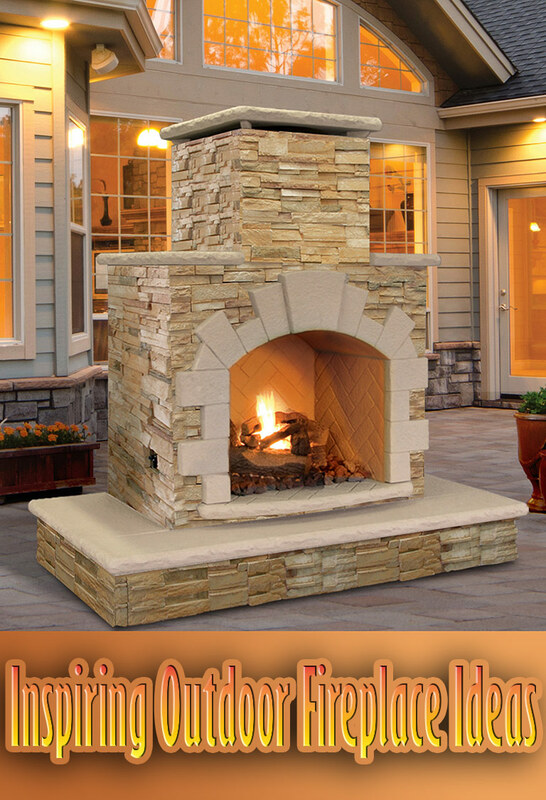 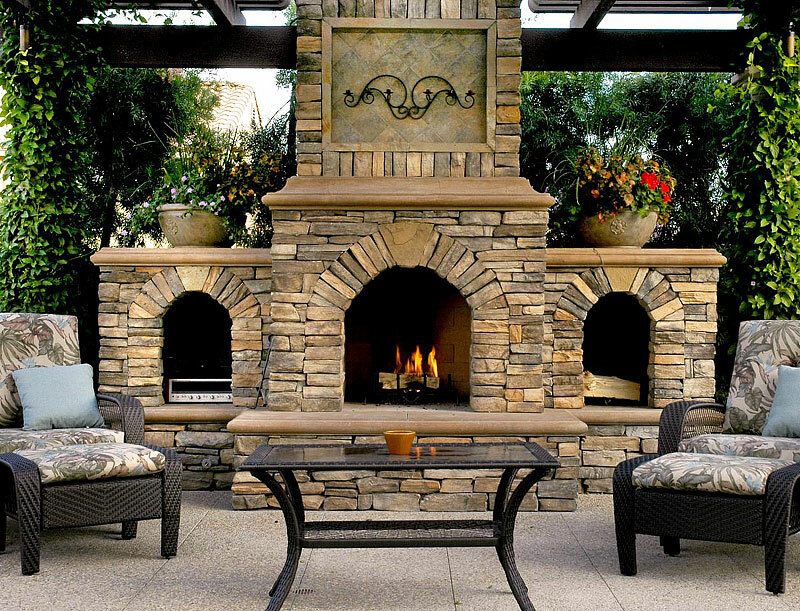 Outdoor fireplace create instant ambiance for gatherings. 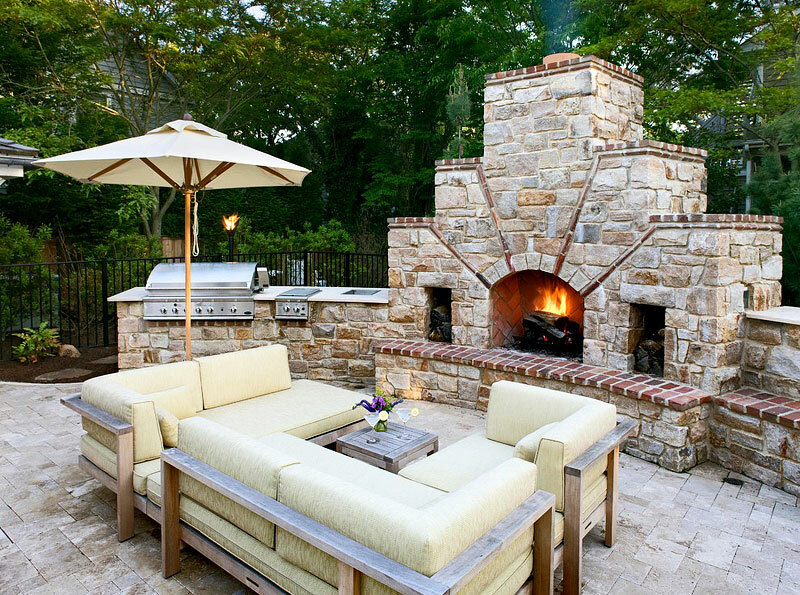 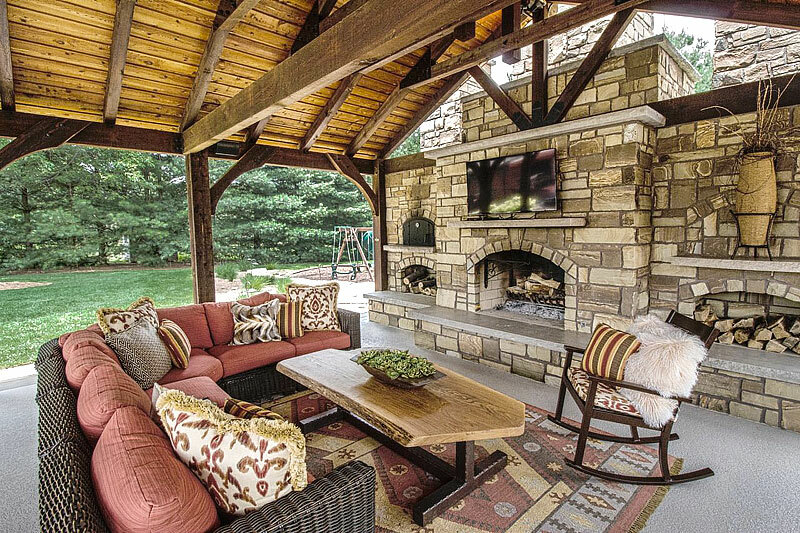 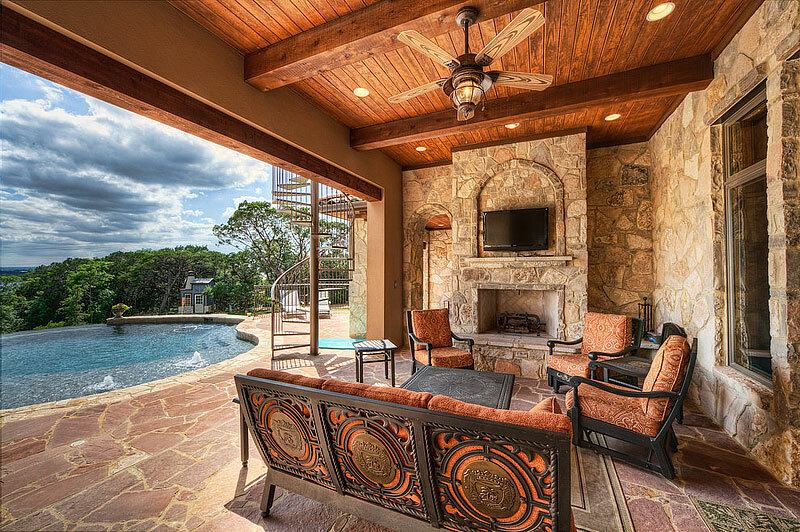 From fancy to rustic, modern to old-school, find an outdoor fireplace design to suit your home’s architecture and your living style.